Are you in the Levittown, NY Area? We at Carpet Cleaning Levittown, NY are here for all of your cleansing needs whether they be - commercial, industrial or residential. Our team of professionals has experience in everything from carpet cleaning; area rugs, furniture upholstery cleaning to air duct cleaning. 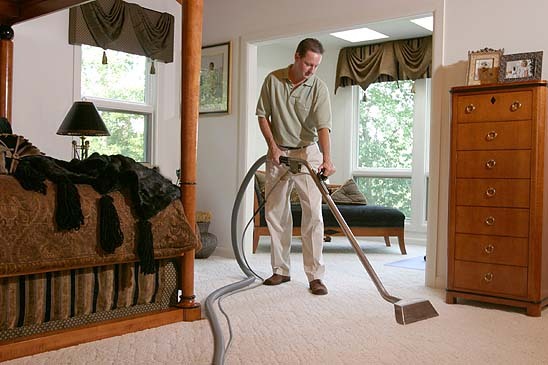 Carpet Cleaning Levittown, NY is dedicated to only using organic, environmentally-friendly cleaning products and pride outselves with our courteous, diligent and punctual service to all of our valued customers. Your complete satisfaction is our only genuine aspiration. We have never once heard, "You missed a spot!" in our twenty years of service. Carpet Cleaning Levittown, NY’s technicians are trained in carpet cleaning: 101 before they are allowed to make house calls. 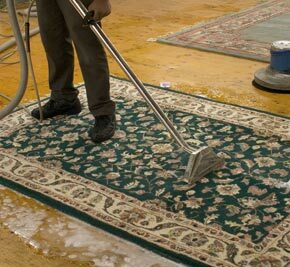 We are a family of experts, that are proficient at applying the proper products to remove any stain imaginable while efficiently restoring even the toughest carpets to their showroom potential. Whether you can’t remember the last time you’ve cleaned your carpet or there is just that one ugly stain you can’t seem to stop looking at, Carpet Cleaning Levittown, NY is in business to customize our services to suit your precise personal needs. We at Carpet Cleaning Levittown, NY are here to fulfill your professional office/home cleaning needs! Contact us today at 516-340-0668 to get your free, no obligation estimate for any cleaning and maintenance needs you can think of.